I love this product, by far the best I've ever tried. My Mom actually loved it so much that mine went missing! 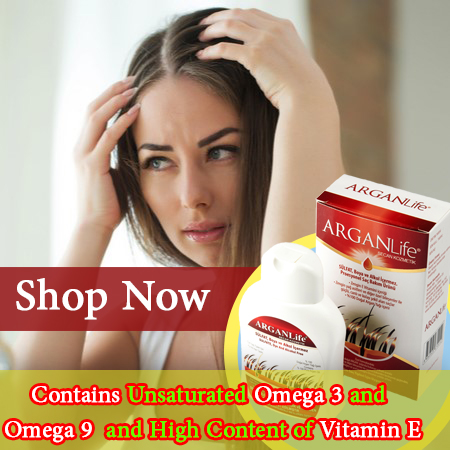 So now we're both big lovers and users of arganlife products! 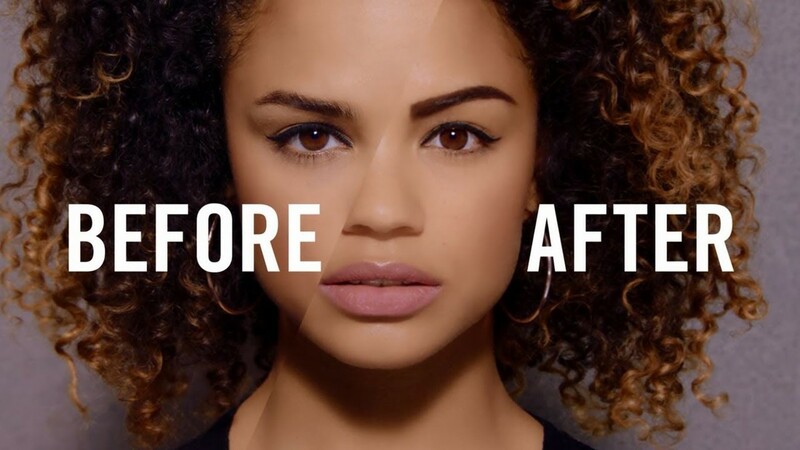 You'll notice difference right after the first application! Very surprised! Very good for my brows. Have been using only 4 days and can see a difference. Thank you. Great product, best I've used yet. Highly recommend. 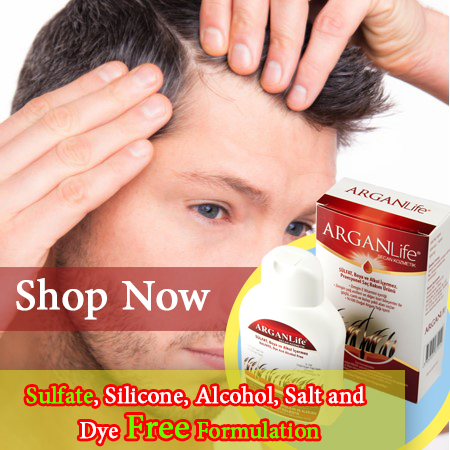 ARGAN Oil is a great option for eyebrows. 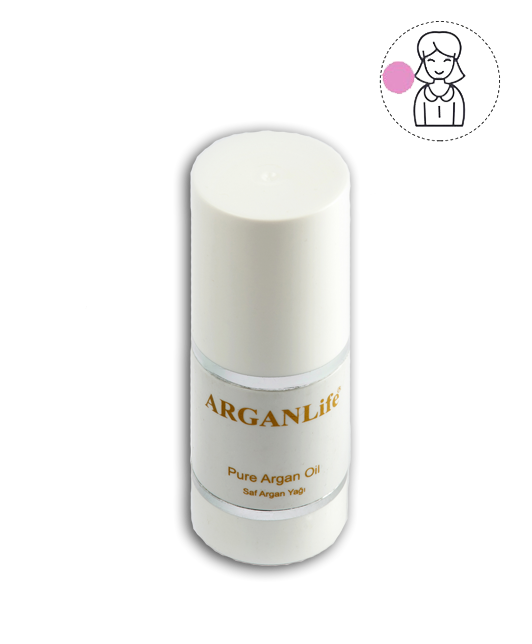 Arganlife Argan Oil makes them appear thicker and smoother while also providing the necessary nourishment for growth, and reviewers say it smells incredible and really reverses damage. 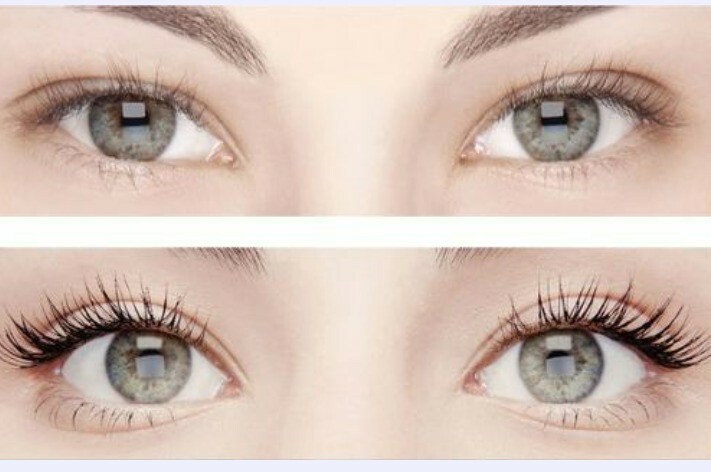 Is Argan Oil Effective For Eyelash Growth? 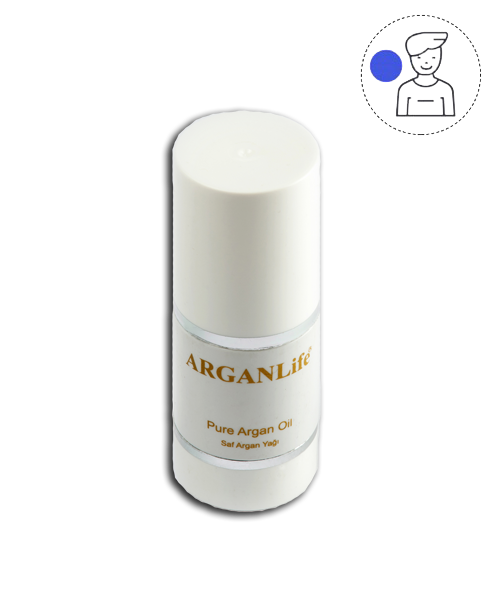 Arganlife Argan oil for Eyelash Growth Enhancer increases the length of your lashes and gives you noticeably thicker lashes within only 3 - 7 weeks of use. 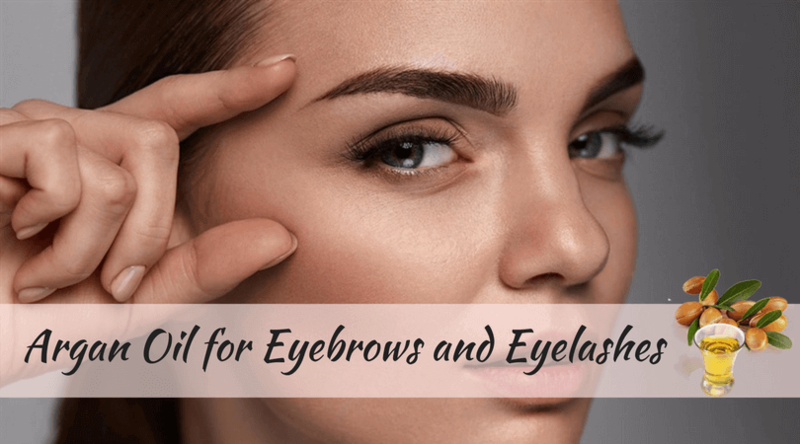 Eyelash Growth Enhancer not only extends eyelashes density but also helps eyelashes to regroup and is also effective when used on eyebrows. Visible results within 3-7 weeks of use of this unique formula. Formed without the following dangerous ingredients: Fragrance, Formalin Formaldehyde Phthalates Petro-chemicals GMO Triclosan Colorants Not tested on animals. 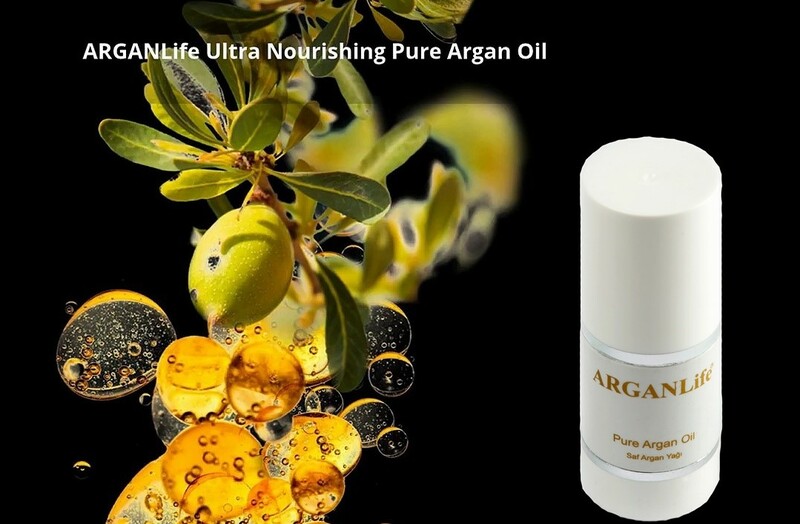 Eyebrows look shiny, well-groomed, and healthy, and best of all after using argan life argan oil.